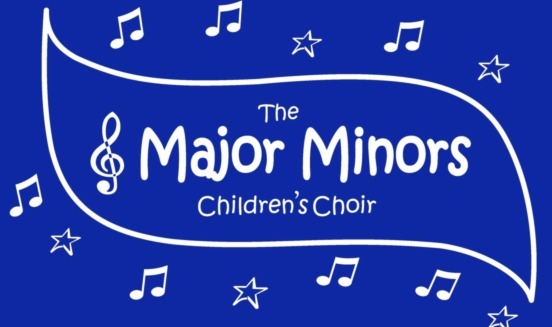 The Major Minors Children's Choir is an award winning all-comers Community Choir based in Upper Hutt, New Zealand. Joanne Roelofs (Musical Director) and Karen Boyce (Pianist). Our choir is a member of the New Zealand Choral Federation. There are no auditions, and children do not need to be able to read music to sing with us . We sing a wide variety of music including selections from movies, musicals, Disney, jazz, pop and classical songs suitable for kids. There are opportunities to sing solos as well as harmonies. The Harmonic Minors is suitable for older children and teens to gain more experience singing and performing. This group was formed in 2015 due to growth with The Major Minors. Choristers were looking for more opportunities, to be challenged and learn how to do more with their voices and singing skills. Rehearsal times: Sundays 2-3pm then joining The Major Minors 3-4pm. There are a variety of performances planned throughout the year including concerts, public events in Upper Hutt and singing in the Hutt Valley Performing Arts Competitions. New members for either group are always welcome and we are always on the lookout for opportunities to perform. We were honoured to receive the category award for Upper Hutt for Arts and Culture in the Wellington Regional Airport Community Awards 2014. We were also a finalist for the same award in 2015 and 2017.